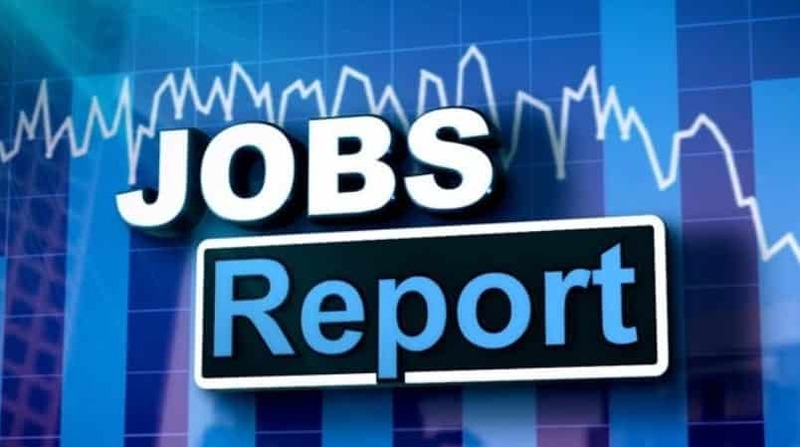 The U.S. economy added 156,000 jobs in August, the Bureau of Labor Statistics reported early Friday. The lower than average increase was less than analysts had forecast—174,000 in Wall Street Journal surveys—but still an indicator of strong growth. Over the past three months, job gains had averaged 185,000. The unemployment rate increased slightly to 4.4 percent. Average hourly wages rose 2.5 percent from a year ago; the labor participation rate remained flat at 62 percent. This entry was posted on September 1st 2017 at 10:09am/10:09 and is filed under Economy, Elections, Live News Column 2, Politics. You can follow any responses to this entry through the RSS 2.0 feed.